Tim is an ordained Minister in the Uniting Church. 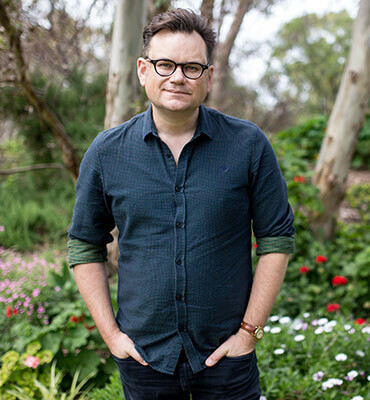 He has had diverse ministry experience, and has previously pastored in a larger regional church; lived in intentional community in inner urban marginal cultures in Melbourne; led an intentional young adult discipleship program; presented school seminars; and established CitySoul, a new congregation in the inner city of Adelaide. Tim is also an elected Councillor on City of Mitcham and Chairperson of the Adelaide Theological Library. He has a particular interest in governance. He is a regular speaker on faith, culture and Christian discipleship. He is married to Priscilla and has two young daughters. He is also the co-host of The Unmade Podcast. Hein, T.J. (2017). Educating Lay Leadership and Ministry for the Future. In David Houston, ed. By Word and By Deed: Lay People in the Uniting Church – Learning and Living the Faith, and Making a Difference. Unley, Australia: Mediacom Education Inc, pp. 329-344. Hein, T. (2018). Understanding Sexual Abuse: A Guide for Ministry Leaders & Survivors, Chicago: IVP.